Reborns have so many great qualities. One of these is that it gives us many years to do things we may have always wanted to. 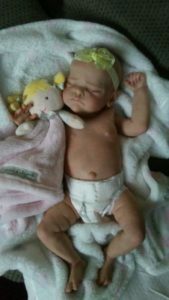 Our never growing up babies allow us to fulfill any dreams that we have had about babies and caring. 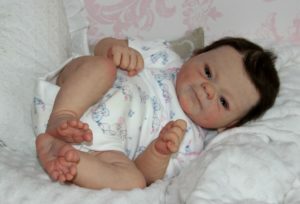 When I had my children I was never in a situation where I could get the nursery or nursery furniture that I dreamed of. Thanks to finding reborns, I know have a good excuse to take my time in fulfilling this. 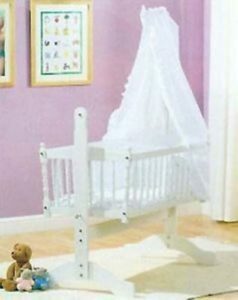 One of the items I always wanted to have was a swinging crib, I am so thankful that I have managed to locate one for the reborns. The best thing is that they will never grow out of it. So instead of the crib just being used for a few months. it can be used for years. 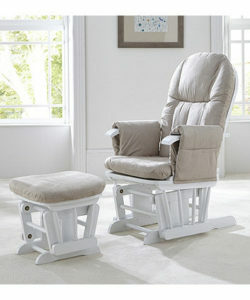 Another item that I always wanted and will aim to own one day is a nursing chair. Ideally, I want one in white leather complete with the footstool. 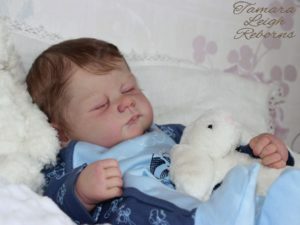 There are of course smaller items that I want to own for my nursery, all soft or fluffy looking things. To date, I haven’t had “the” nursery that I always wanted, but with the never grow up babies I have as long as it takes to make this happen.